Nick finds school Science Week far from boring when robot prototypes known as footybots visit for a demonstration game. But the footybots go haywire and cause chaos on the oval. 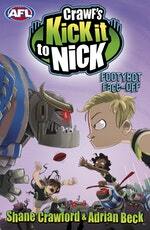 How will Nick and his teammates outplay these pint-sized pests? 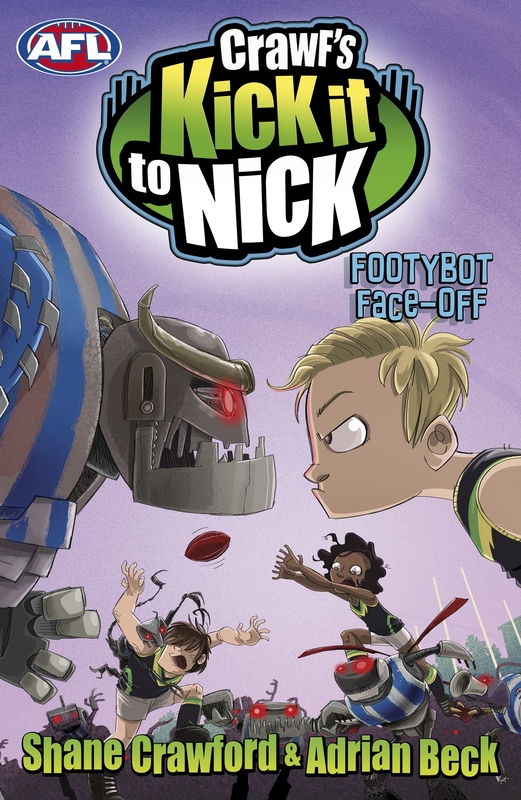 Love Crawf's Kick it to Nick: Footybot Face-off? Subscribe to Read More to find out about similar books.